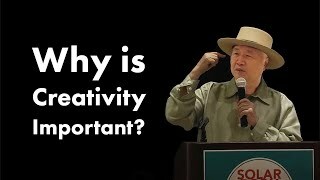 Ilchi Lee addressed an audience of VIPs at the Korean premiere of his second film, CHANGE: The Brain and Divinity. 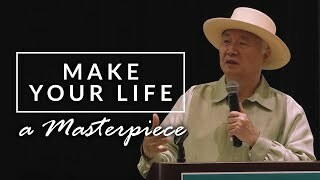 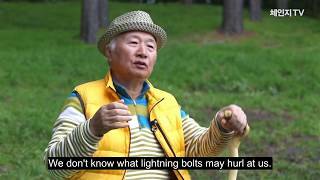 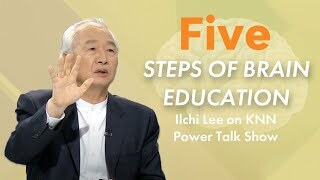 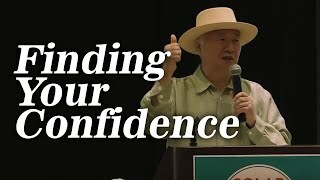 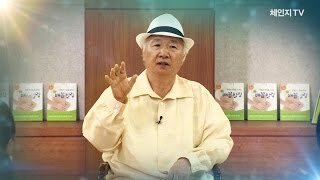 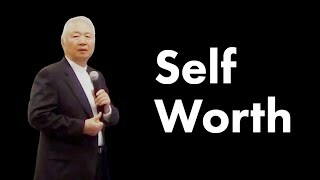 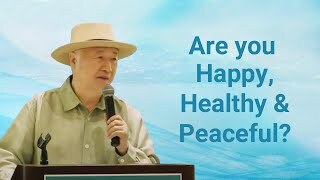 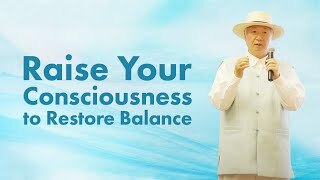 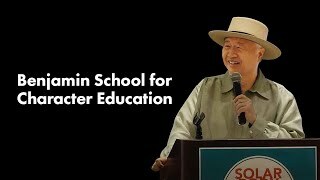 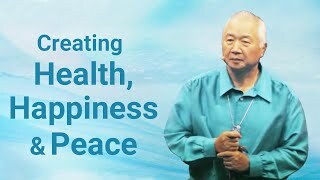 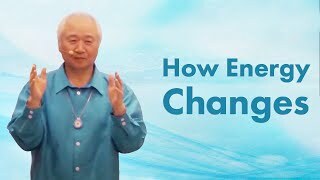 In this talk, Ilchi Lee shares the secret to accomplishing many things by finding divinity in oneself. 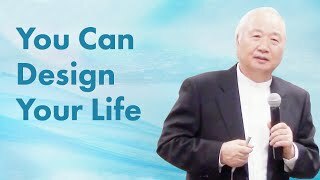 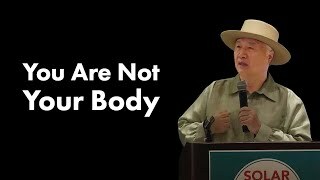 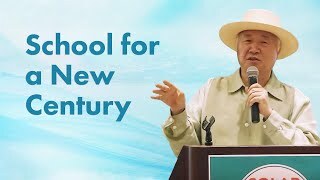 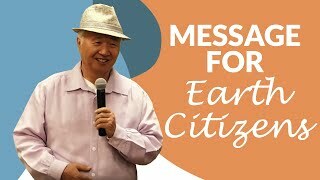 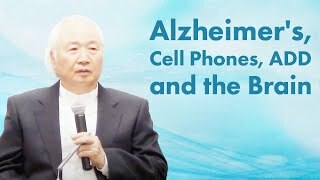 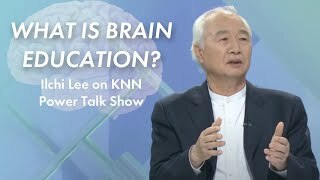 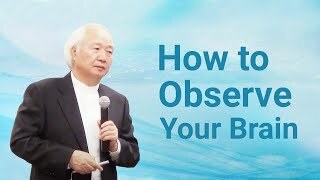 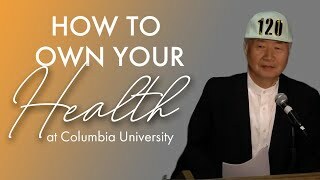 He discusses how our environment can affect our focus, and how by learning how to use our Brain Operating System, through which we run our brain, we can develop parts of the brain not used in normal society. 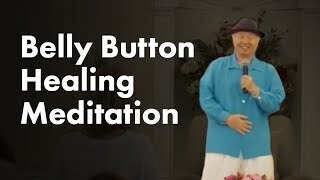 By tapping into one’s divinity, a person finds their potential..